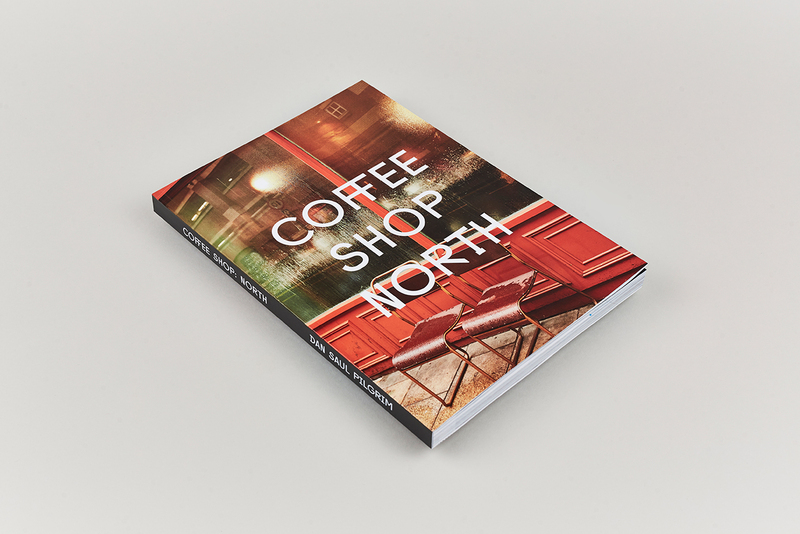 Coffee Shop: North is now available! 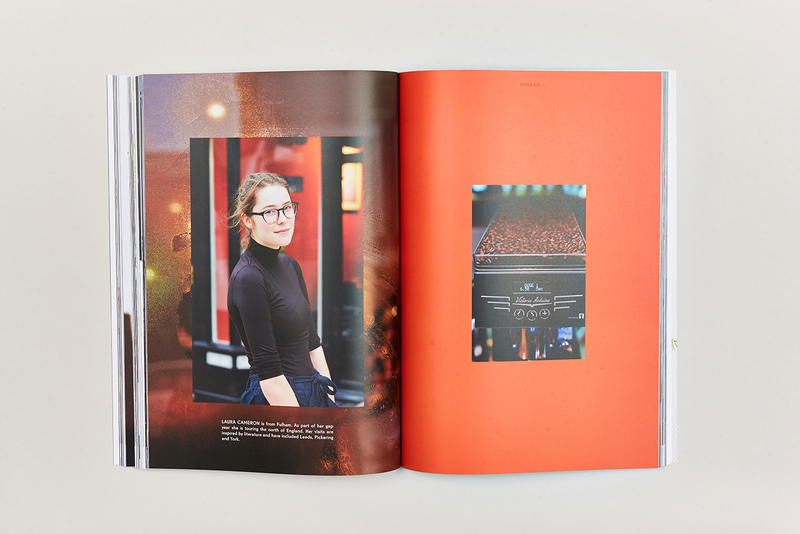 Curated by Dan Saul Pilgrim, the book features photographs by myself taken between October 29, 2015 and April 4, 2016. 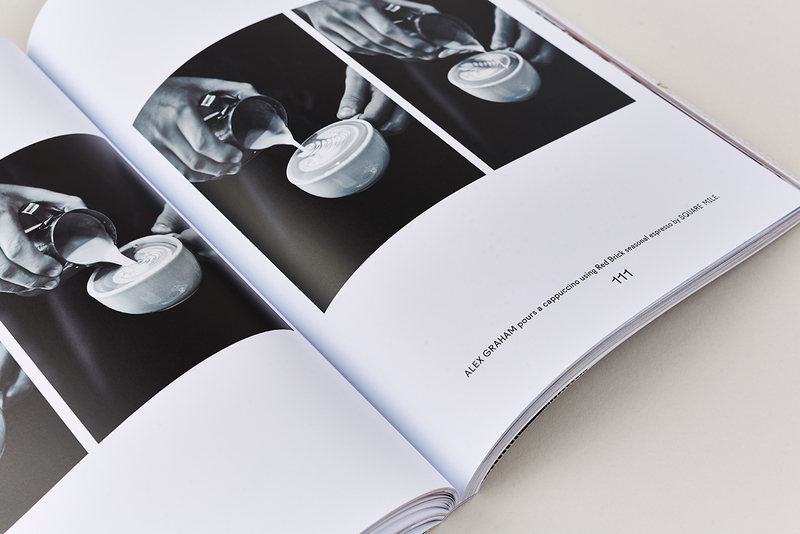 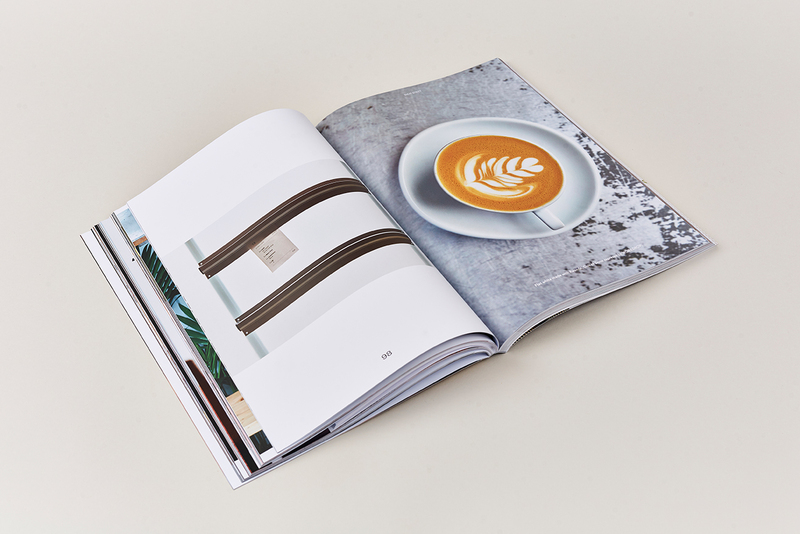 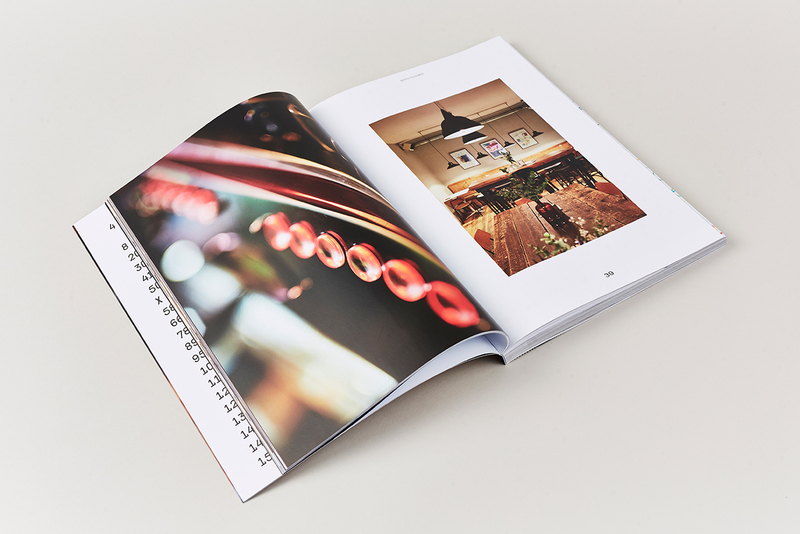 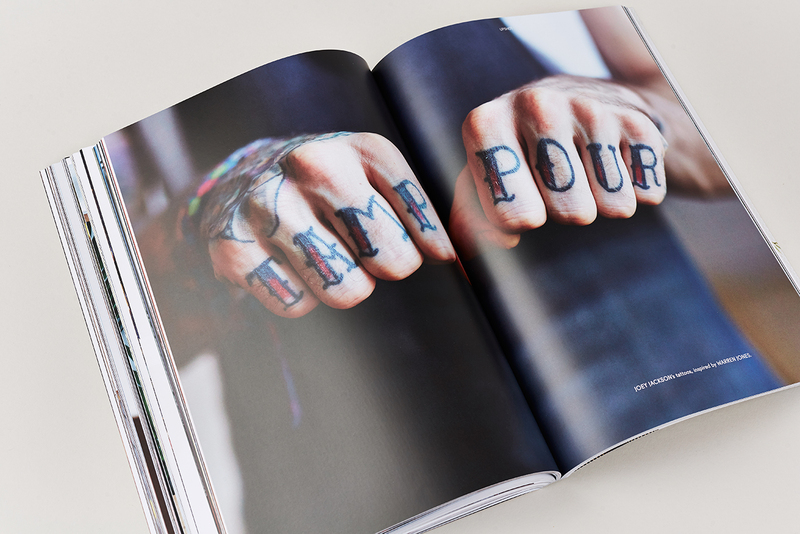 The book focused on twenty-three coffee shops and roasters across eight northern cities including essays from twelve contributors, exploring themes related to coffee and the North. 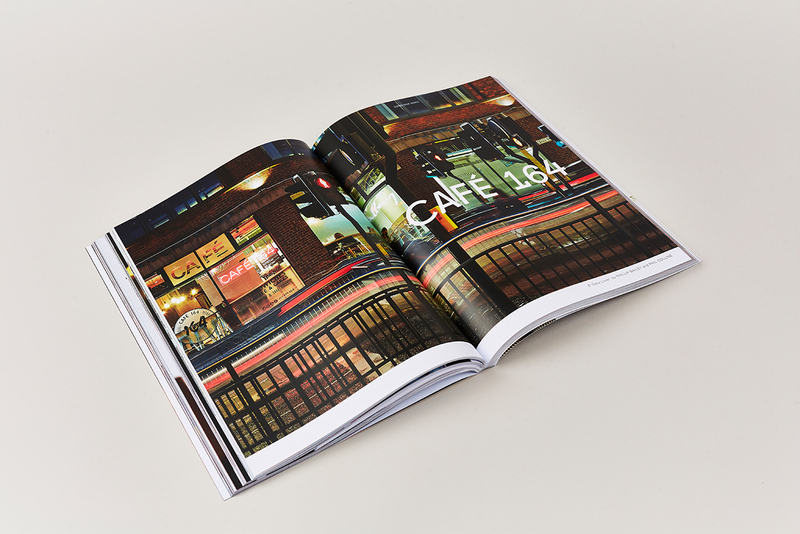 The project was a pleasure to work on and I am very proud and pleased with the final result.